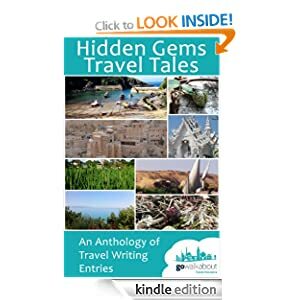 One of my travel articles has been published in the book “Hidden Gens Travel Tales – An Anthology“. It will be available for free download on the 5th an 6th October 2013. The rest of the time it will cost £0.77 with all income going to the British Red Cross.